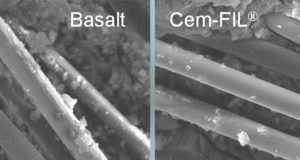 This investigation focuses on the effect of fibre length and fibre content of basalt fibre on mechanical properties of the fabricated composites. 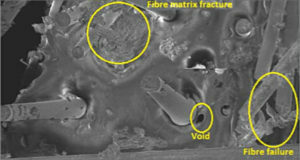 Specimen prepared with short basalt fibre as reinforcing materials and polyester resin as a matrix in polymer composite. 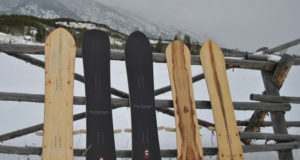 A limited edition Anniversary Series from Mikey Franco devoted to the 50th anniversary of Jackson Hole Mountain Resort features several models with basalt fiber. 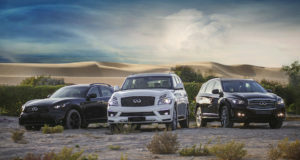 Tuning studio LARTE Design entered the Middle East market with innovative Infiniti kits that include components made of basalt fiber composite. 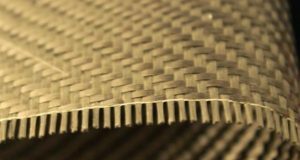 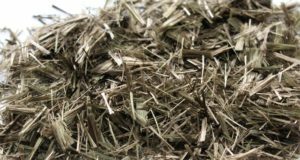 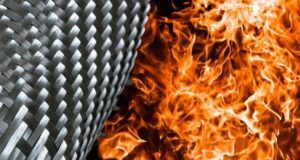 Mafic SA from Ireland engaged in producing advanced materials for composites industry, announced the completion of testing the basalt fabric of own manufacture. 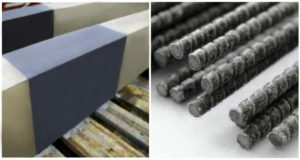 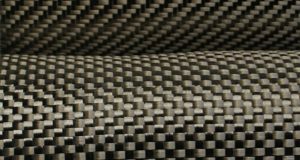 Results show an impressive strength and stiffness of basalt fibers in composites.